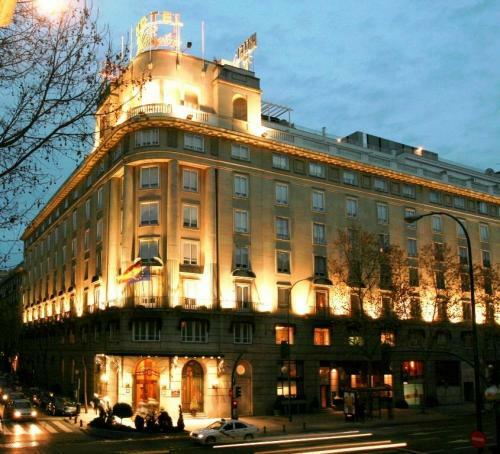 Es con placer que le invitamos el jueves 8 de julio, a la inauguración de la terraza de verano del lujoso Hotel Wellington, a Madrid. 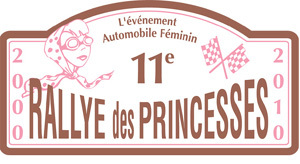 Princesses'Rally: Let's meet on sunday May 30th at Place Vendome ! Hit the road with the Princesses'Rally! Between luxury, getaways and travel... prepare yourself for six days of anti-stress, anti-gloom, fostering fabulous feelings on every level along the gorgeous little back roads of France.